The University of Wisconsin is officially advertising its opening for the position of men’s basketball coach. 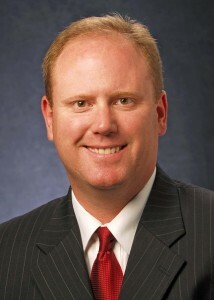 It could be a good sign for interim coach Greg Gard, who has led the Badgers to wins in nine of their last ten games. The timing of the application process is not good for coaches at other schools who are getting their teams ready for tournaments. The timing of the posting would indicate that Gard is a strong candidate for the position. Gard is 11-5 as the interim coach at Wisconsin, taking over after Bo Ryan suddenly retired in mid-December. 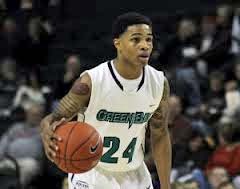 Keifer Sykes needed 19 points to reach 2,000 for his career. He scored 21 in the first half and 36 for the game as the Green Bay Phoenix knocked off Illinois-Chicago 72-67 in Horizon League play. Sykes scored 12 of Green Bay’s final 14 points as he joined Tony Bennett (2,285 pts) as the only two Green Bay players to surpass 2,000 career points. Sykes now has 2,017 points as he moved into ninth place on the Horizon League’s scoring list and became the first player in league history to tally 2,000 points, 400 rebounds and 400 assists. Sykes is a finalist for the Bob Cousy award as the best point guard in college basketball. UIC shot 58.3 percent in the second half and drained four three’s to close the game, finally tying the contest with under three minutes remaining. But the Flames would never lead. Green Bay improved to 22-7, 11-4 in the Horizon League with the victory. They’ll close out their regular season at home on Saturday afternoon, hosting Oakland at 1p.m. The contest will be Senior Day and honor Sykes, Alfonzo McKinnie, Greg Mays and Josh Humphrey in a pregame ceremony. 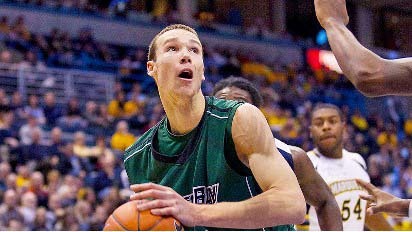 Former University of Wisconsin-Green Bay basketball 7’1 center Alec Brown became the 5th player in school history picked in the NBA Draft. Brown was selected by the Phoenix Suns in the second round (50th overall) on Thursday night. Brown performed well in the NBA combine last month and worked out for 11 teams in the weeks leading up to the draft, including the Suns. He shot the best of any of the power forwards or centers and tied for the best day of any player at any position. Brown follows Tom Anderson (1978), Ron Ripley (1979), Tony Bennett (1992) and Jeff Nordgaard (1996) as other Green Bay players that have been drafted by NBA teams. Bennett’s new deal replaces an extension he signed in 2012 that would have taken him through the 2018-19 season. His salary goes from $1.7 million to $1.942 million. In five seasons at Virginia, Bennett has compiled a 106-60 record and was named the ACC’s Coach of the Year after leading the Cavaliers to a school record-tying 30 wins. Virginia also captured the ACC regular-season and tournament titles last season. Honorable Mention All-American on Monday. The honor puts Sykes in select company in program history. Sykes joins Tony Bennett (1992) and Jeff Nordgaard (1996) as the only Phoenix players to earn the distinction and Sykes is the first to do so prior to his senior season. Sykes is the only player from the Horizon League and also the only player in the state of Wisconsin to be honored by the Associated Press. Sykes helped Green Bay to a 24-7 record in 2013-14 and a 13-2 mark in Horizon League play to claim the first regular season conference title since 1995-96. He averaged 20.3 points, 4.9 assists and 4.4 rebounds a game. In seven games played against NCAA Tournament teams, Sykes averaged 25.6 points and 5.1 assists per game. The Wisconsin Badgers will square off for the second straight season against the Virginia Cavaliers in the 2013 ACC/Big Ten Challenge. Wisconsin faces Virginia on Dec. 4, the second night of the Challenge in Charlottesville. Tony Bennett’s Cavaliers faced the Badgers last season at the Kohl Center and left with a 60-54 win over Bo Ryan’s team. 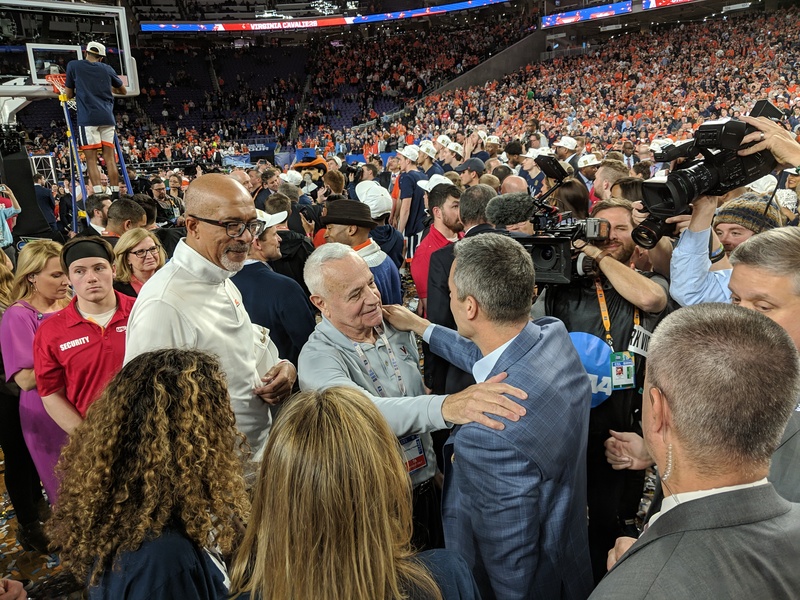 The Badgers played in the NCAA Tournament last year, while Virginia reached the quarterfinals of the NIT post season tournament before losing to Iowa 75-64. Cavaliers to a 60-54 win over the Wisconsin Badgers in the Big Ten/ACC Challenge at the Kohl Center Wednesday night. Virginia (5-2) extended its win streak to 4-games. Tony Bennett’s Cavaliers handed Bo Ryan just his 7th home defeat in 92 nonconference games. The Badgers (4-3) got 15 points from Ben Brust and 12 from senior forward Jared Berggren.